Yesterday afternoon, I was sitting in front of my computer, clacking away on some writing projects when I heard the familiar scratching of a bluebird trapped inside my fireplace. My poor little, clueless bluebirds. They seem to make a daily habit of curiously exploring our chimney, only to fall into the fireplace looking dazed and confused. Usually, this dilemma is easy enough to solve. I usher my little dogs out the front door, open the back door nearby and then open the fireplace door. 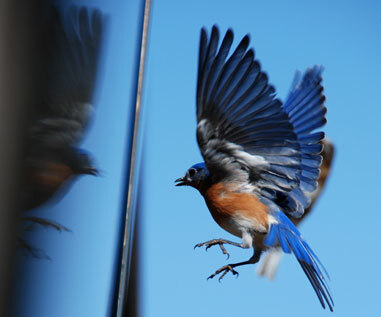 It takes all of five seconds for those bluebirds to behold their freedom and fly out. But yesterday’s little visitor panicked. The fellow completely bypassed the open door and flew into the nearest window, banging his body over and over into the glass. I winced, fearing that he would injure or kill himself. 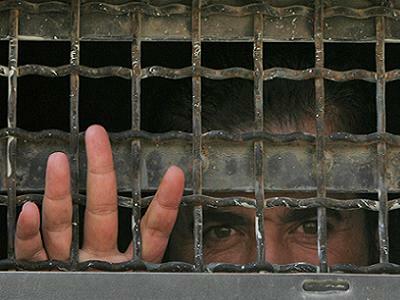 The more I tried to shoo him towards his freedom, the more he fought. I reached for a broom and scooted the bristles underneath his feet, hoping he would hop on and let me carry him outside, but as soon as he sensed his body rising in the air he flew back into the glass, watching the outside world, happy in its liberation but himself caged behind an impossible barrier. Seeing no other option, I carefully trapped him in my hands, shushing his anxiety and cradling him into safety. Stepping on the back porch, I opened my hands and smiled as I watched him fly to his mate. No doubt, he received a tongue lashing for refusing to ask for directions. Some things are universal, no matter the species. That made me think about my freedom in Christ. He died for me, rose again, broke the chains of death and has given me complete and total freedom. But how often I cage myself into the old ways, trying to do everything on my own. I fight and wrestle, banging my head against the wall and wonder why I don’t feel free. All because I think I can take care of myself. Following my own plans has always led me into disaster. I’m too emotional. Too fickle, making knee jerk decisions out of fear. But stepping into the hands of my Savior has always led to freedom. Freedom and safety. 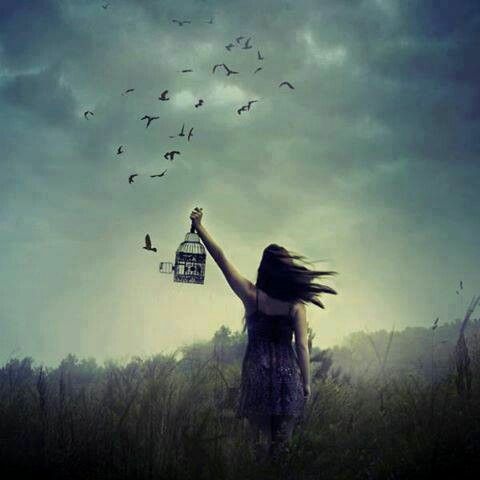 Don’t let fear make you take your eyes off of freedom’s open door. 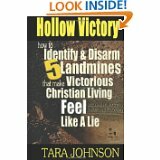 Tara’s book Hollow Victory: How to Identify and Disarm 5 Landmines that Make Victorious Christian Living Feel Like a Lie is now available at Amazon! Love this. Don’t you think that’s why God sent Jesus to us. You probably felt like, if you could have been changed into a bird for a little bit, you could have guided this one to safety. I’m so glad we have our Savior to show us The Way.